Bingo.com.au » How To Play Bingo » Bingo Hacks: How Do They Work? Bingo Hacks: How Do They Work? With bingo tips and tricks, you can often increase your chances of winning honestly, whether you’re playing online in the comfort of your own home or hitting up the local bingo hall for a chance to win cash on the spot. Lately, you may have heard about bingo hacks and you might be wondering how they work. Here, we’ll take an honest look at bingo hacks and provide insight as to the way they work. Before we get into the hacks, let’s explore a few reasons people want to try them. 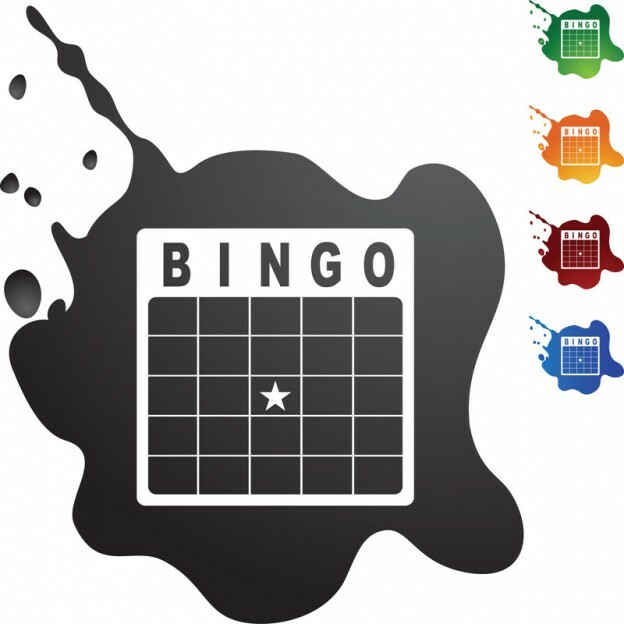 Bingo – particularly online bingo – is a game that’s fun to win. Once you run out of credits though, the fun is over – at least for a while. With bingo hacks, your computer can trick bingo sites into giving you more credits, purportedly to allow you to win. People want to try these hacks because they’ve heard that the apps provide an easy way to cheat the system. This might sound great on the surface – after all, isn’t online bingo just a bunch of computers spewing numbers? The fact is, online bingo – even when it’s played for free or just for fun – is about the players. It’s about the actual people sitting behind the computers, hoping for a win. So bingo hacks don’t just give those who use them more chances to shout “bingo,” they decrease the odds that others will enjoy fairly earned opportunities to do the same. Should You Leave Winning to Chance? Should you leave winning bingo to chance, using only tried and true tips and tricks? Our experts say “yes.” If you win big, a real person will be reviewing your game to ensure that you won by honest means. If you cheated in any way – including by using bingo hacks – then your win is likely to be negated and you could possibly be banned from the bingo site as well as placed on a watchlist shared among bingo sites. Cheating, unfortunately, runs rampant in the game of bingo. While hack developers tout their products as beneficial, the fact is, they could ultimately cost you a real win. As it turns out, honesty really is the best policy – in life, and in bingo.